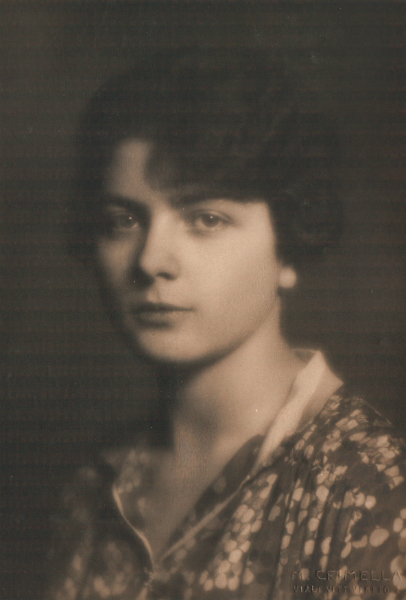 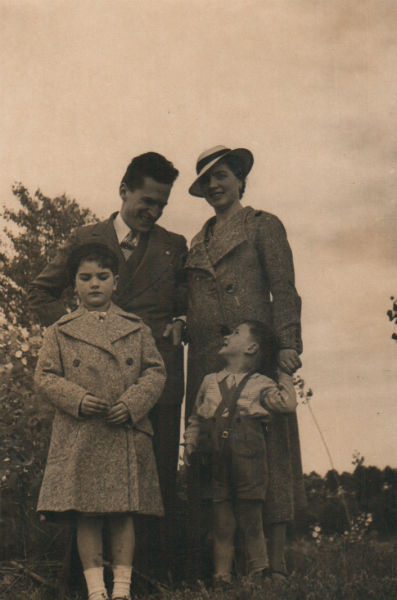 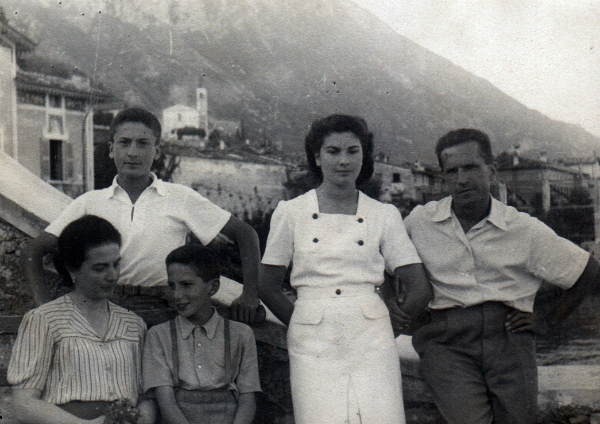 It is no easy task to condense into a few lines the entrepreneurial life of the Arosio family, full of stories and events that span five generations. 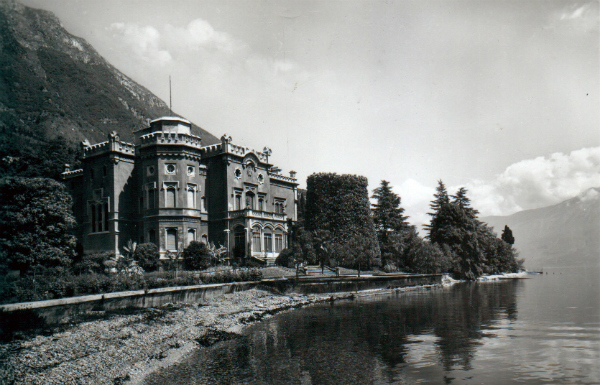 Let us begin by going back almost two centuries through time to meet Valeriano, born in Habsburgian Milan in 1833, when it was capital of the Kingdom of Lombardy and Veneto, and part of the Austro-Hungarian Empire. 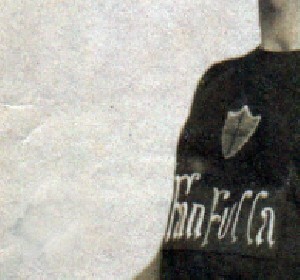 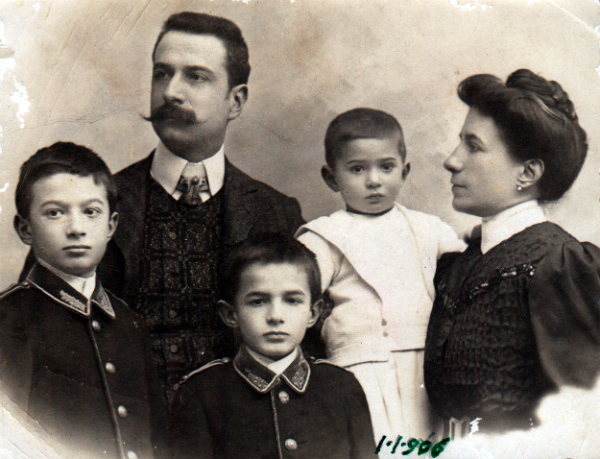 His parents, who came from Brianza (a region to the north of Milan), worked in the tobaccos monopoly. 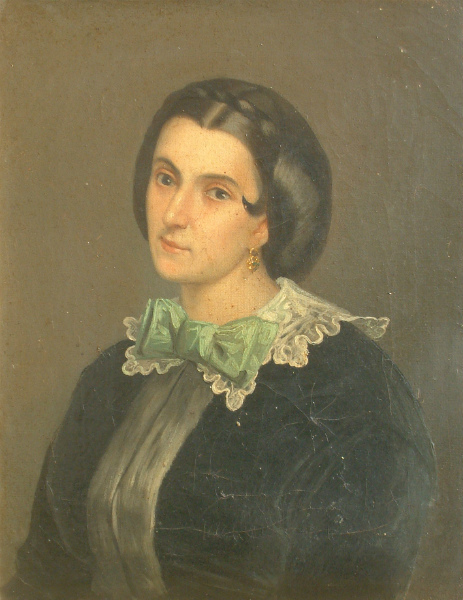 In 1850 Valeriano decided to leave Milan and set out for Vienna, which at the time exerted a kind of magnetic draw upon people all over the Empire. 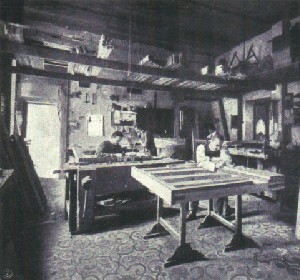 There he found work in a piano factory, and so he began to develop his love for musical instruments, and for pianos in particular. 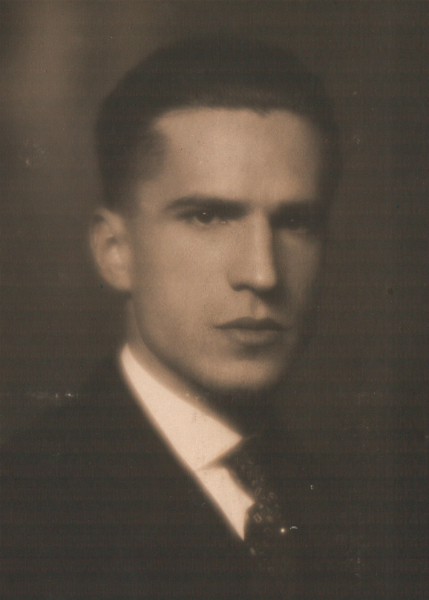 After seven years in Vienna he had learned enough about piano construction to convince him to return home and put all his hard-earned skills into practice. 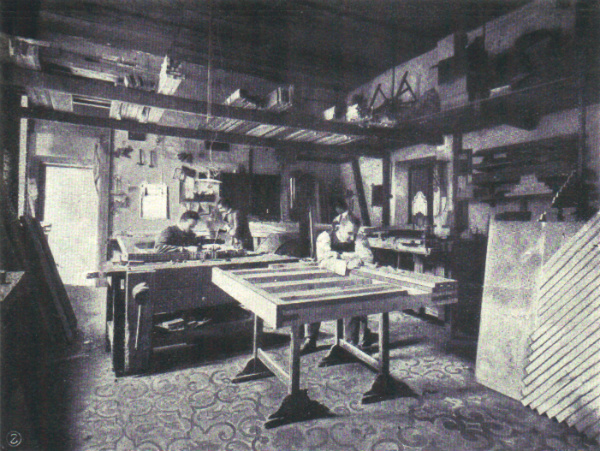 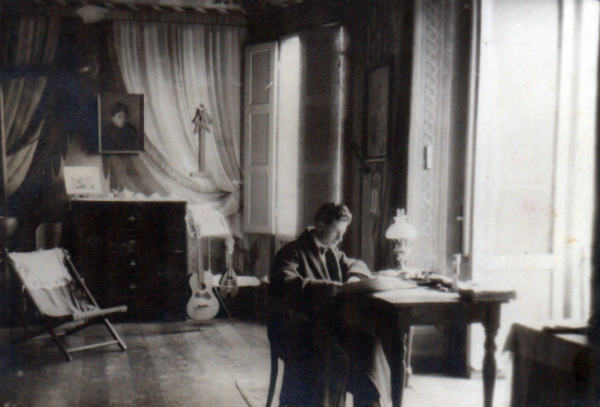 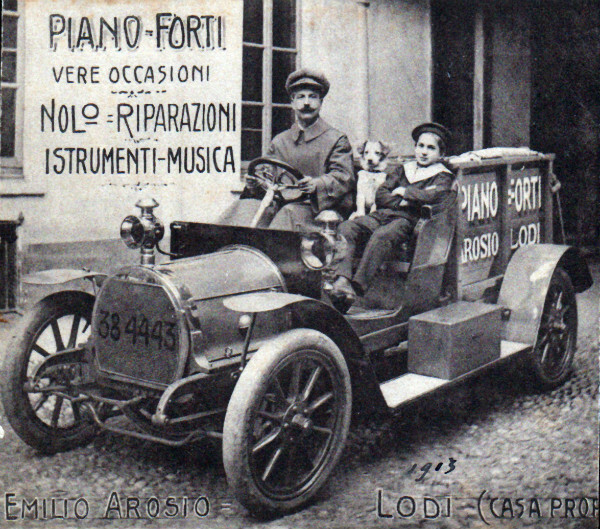 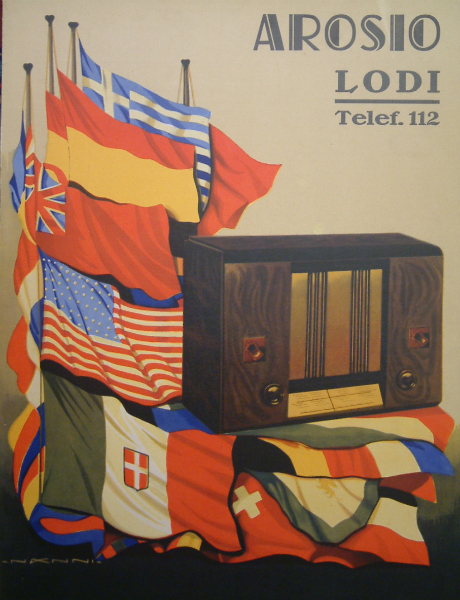 And so it was that in 1857 Valeriano opened a workshop in Lodi (a city some 30 kilometres from Milan, where his parents had moved in the meantime), and there he repaired and built pianos, thus beginning the family’s musical ventures. 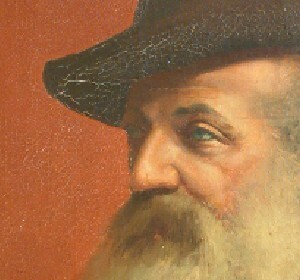 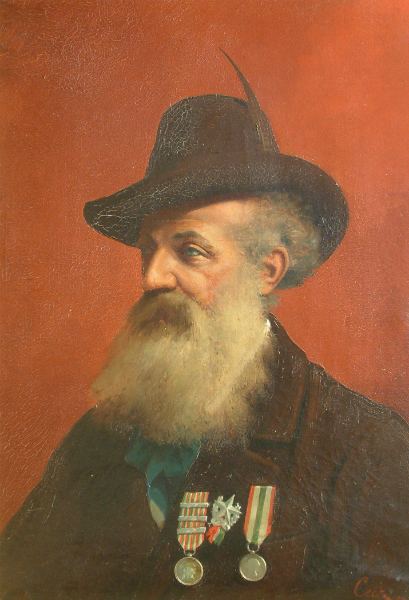 In the meanwhile the Garibaldian and revolutionary uprisings that were astir throughout Italy at that time, heralding the inexorable unification process, made a deep impression on the young Valeriano, and in 1860 he decided to enlist as a volunteer in the Garibaldian corps of the Cacciatori Delle Alpi (Alpine Hunters),()and to set out for Messina with the Third Expedition Corps. 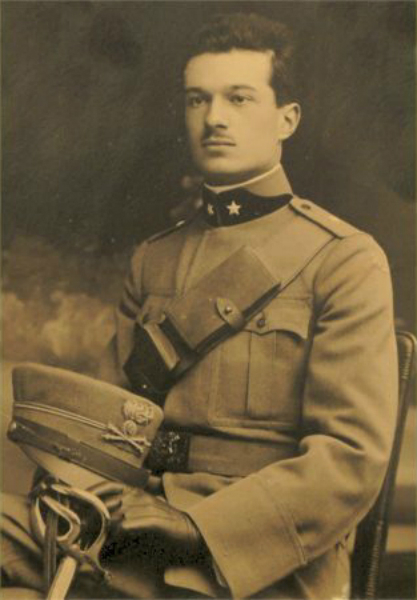 He took an active part in the campaign to annexe the Bourbon Kingdom of the two Sicilies to the Kingdom of Sardinia. 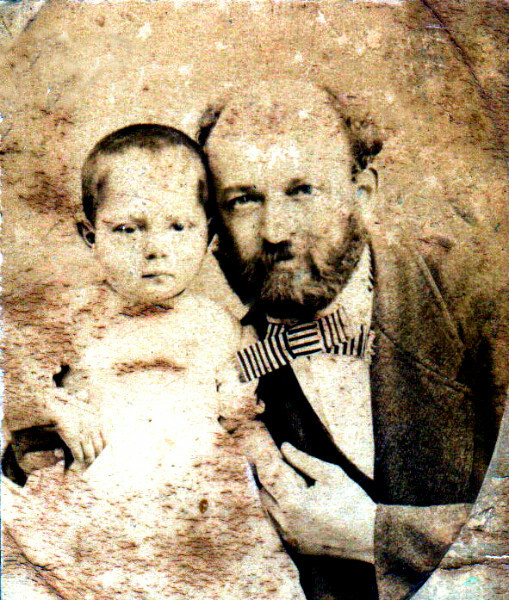 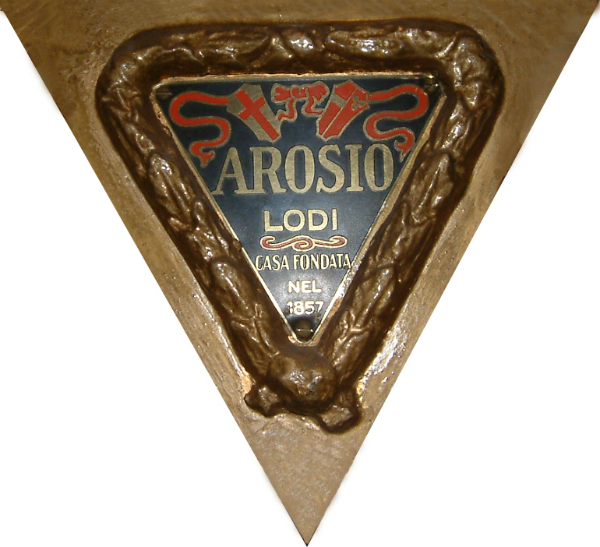 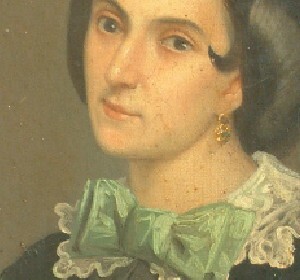 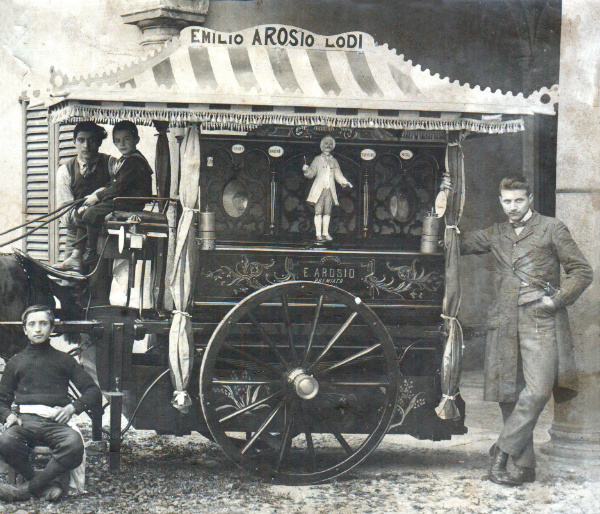 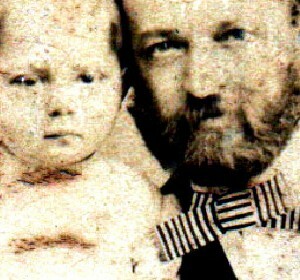 In 1861, when he returned to Lodi he met and married Alfea Casorati,who gave him four children, the third of whom, Emilio, born in 1866,was to carry on his father’s business. 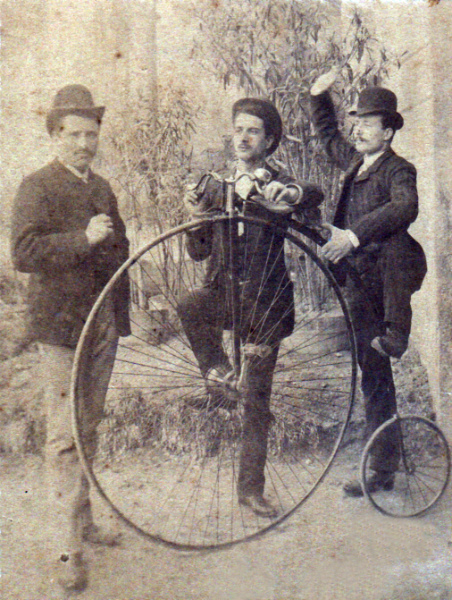 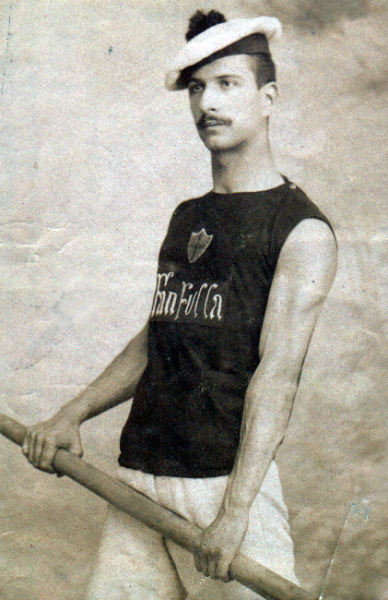 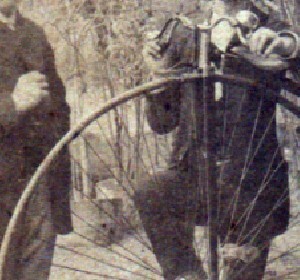 He was not only an entrepreneur, but also a sportsman, and member of the Fanfulla rowing society and in 1891, he was one of the twenty-six meritorious founder members of the Canottieri Adda di Lodi rowing club. 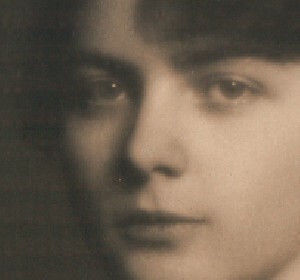 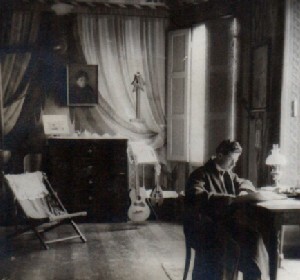 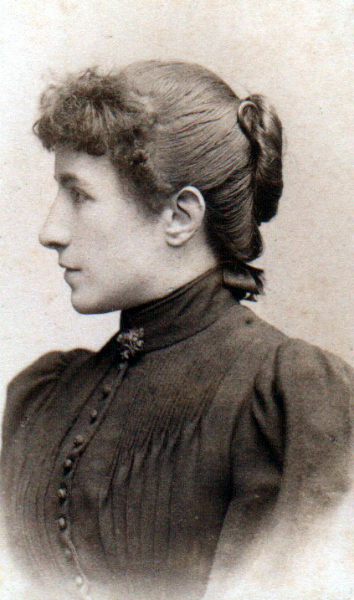 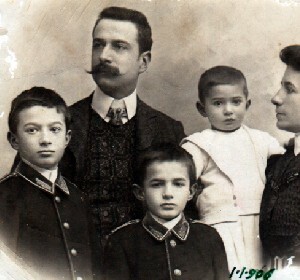 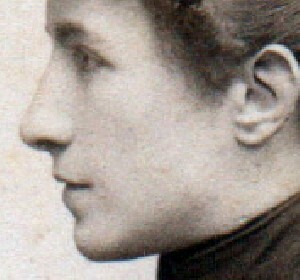 Emilio, helped by the close collaboration and strong business sense of his wife Agnese Mamoli whom he married in 1893, and with whom he had three sons (Valeriano, born in 1895, Antonio, born in 1897, and Arnaldo, born in 1903), succeeded over the years in increasing and modernising the production of “Arosio” pianos, which had until then been entirely artisan-built. 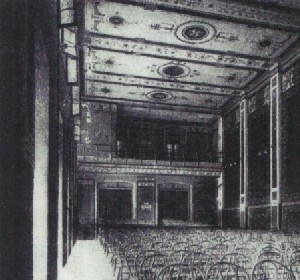 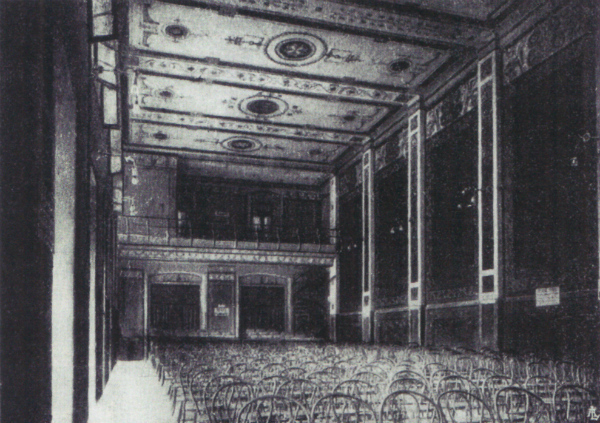 On 31 October 1908, Emilio, inspired as ever by his entrepreneurial and far-sighted spirit, inaugurated the first cinema hall in Lodi, with a seating capacity of 400; it was an enormous success. 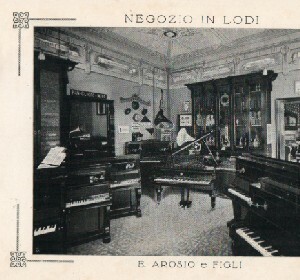 In 1910 he opened the largest piano and musical instrument shop in town . 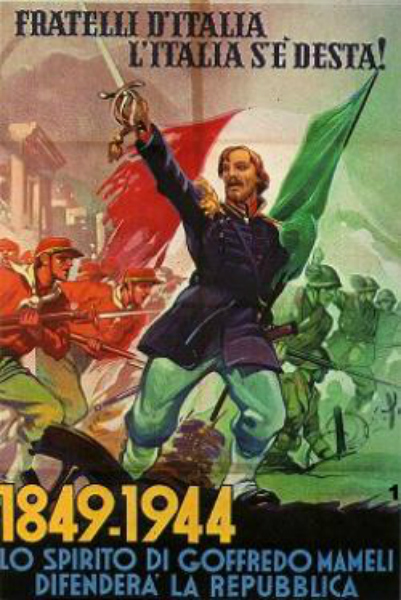 However, this happy period of economic and commercial growth was about to be cut abruptly short by the bloodiest war that Europe had ever seen. 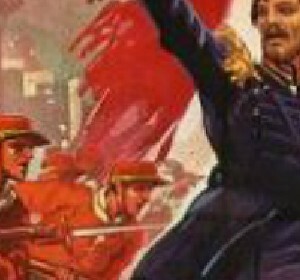 Late July and early August 1914 saw the kindling of a conflict that was to assume global proportions, later sadly named the First World War. 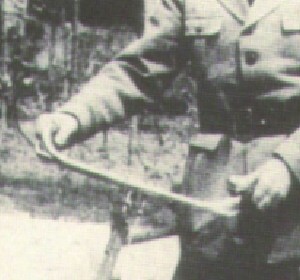 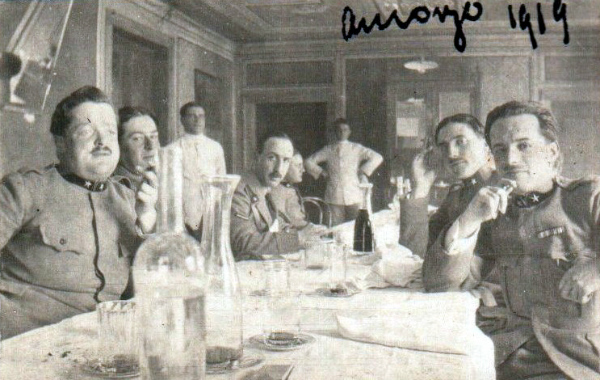 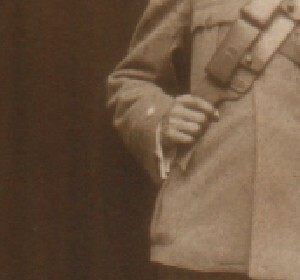 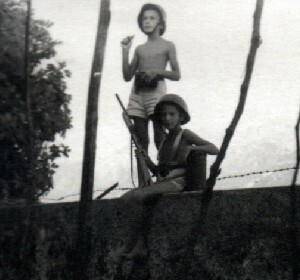 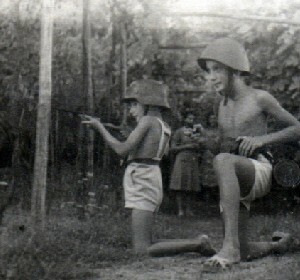 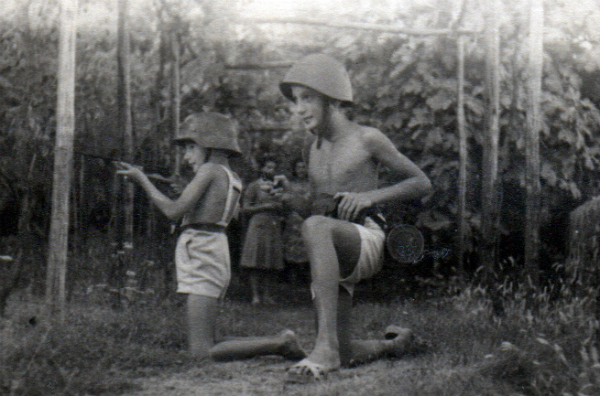 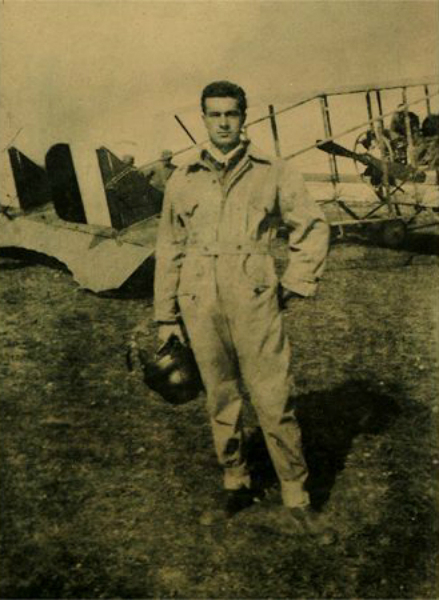 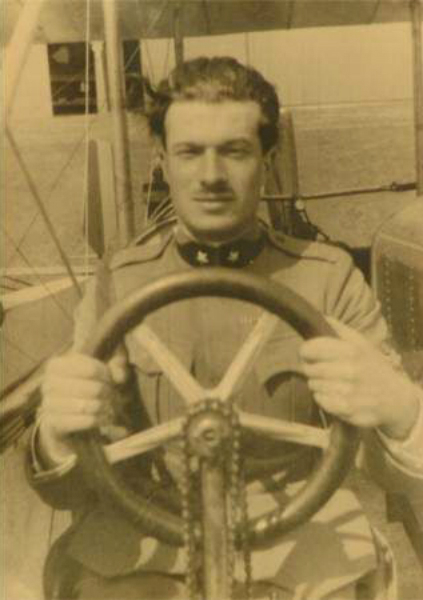 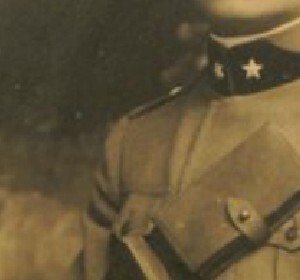 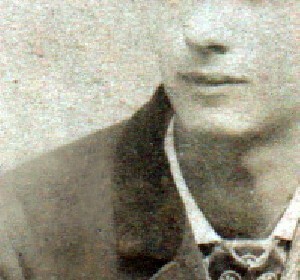 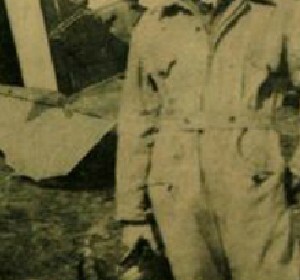 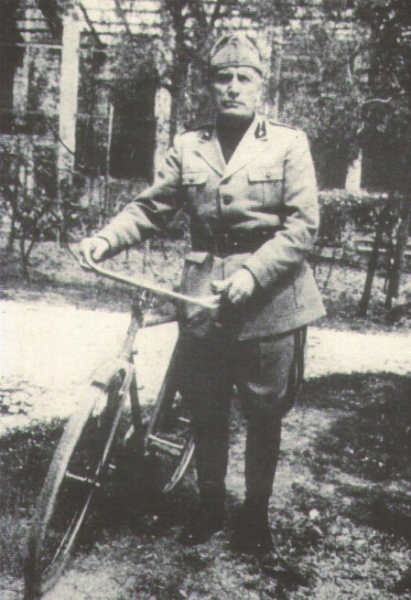 Valeriano immediately abandoned his university studies in Bologna to enlist in the artillery corps as a volunteer, followed soon after by his brother Antonio. 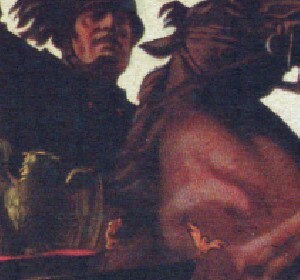 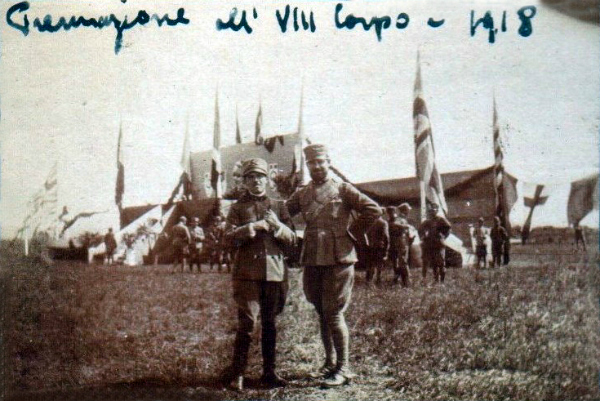 When the Italian army decided in 1915 to establish the first squad of the new air force, it asked which soldiers from the cavalry and artillery wished to volunteer to take part. 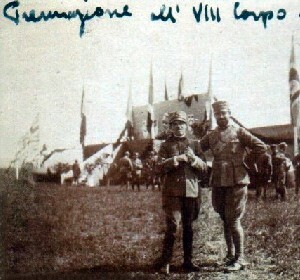 Valeriano promptly accepted and left the artillery. 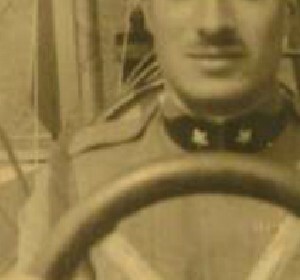 Thanks to Valeriano and Antonio’s passion for photography, we are left with a good number of fine period portraits and pictures taken at the front. 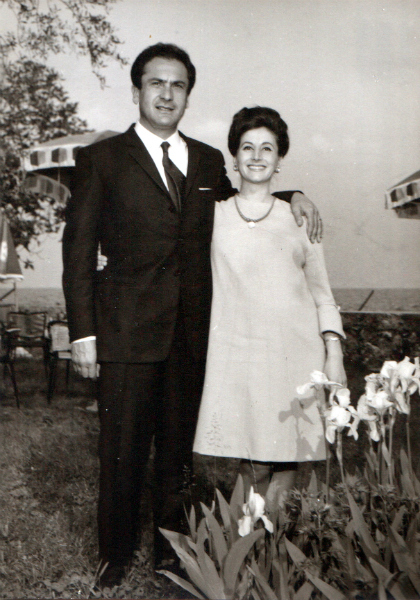 Some of these photographs are still on display in the public areas of our hotels, as testimony of this period. 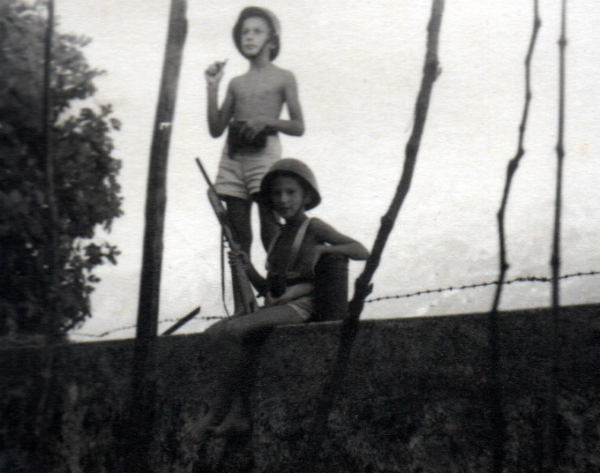 Sadly the tragic experience of the war ended in the worst of ways for both Valeriano and Antonio. 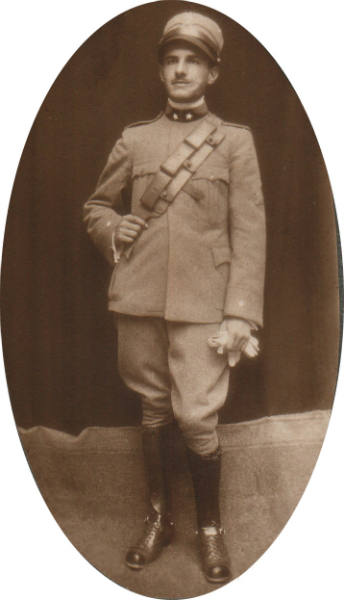 The former died on 21 August 1917 during a reconnaissance flight over the Austrian front, whilst the latter, who survived the actual war, died a few years later from a kidney infection that he had caught in the damp and unhealthy conditions of the trenches. 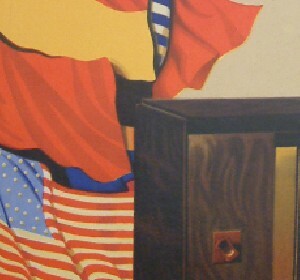 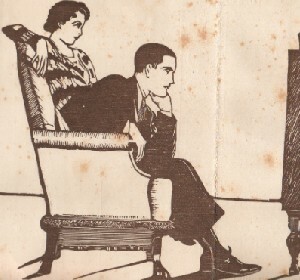 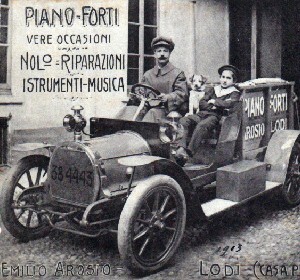 However, times were changing rapidly: the advent of the wireless and the increasing diffusion of the gramophone meant that pianos were no longer the only means for families to make music (bear in mind that at the time all middle-class families had a piano and someone who could play, to some degree of competence). 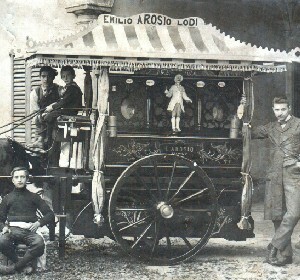 For this reason Arnaldo decided to sell wirelesses alongside the traditional trade in musical instruments, which was quite a radical idea at the time. 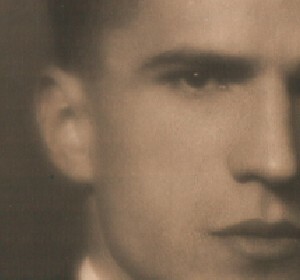 He was what might be called an artist-entrepreneur; art played a central role throughout his life. 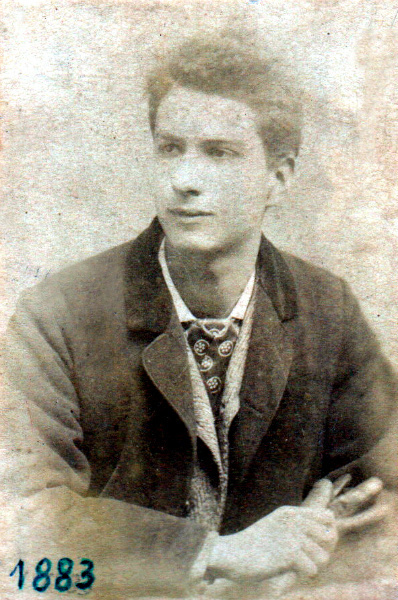 In his youth he attended the Brera art academy in Milan, and became a proficient illustrator; he later specialised in wood printing, engraving numerous bookplates and collaborating with various newspapers as an illustrator. 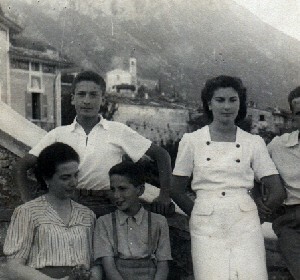 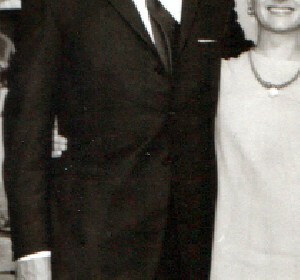 In 1928 he married Amelia Asti, and they had three children, all of whom are still alive today: Biancamaria, born in 1929, Valeriano, born in 1933, and Antonio, born in 1936. 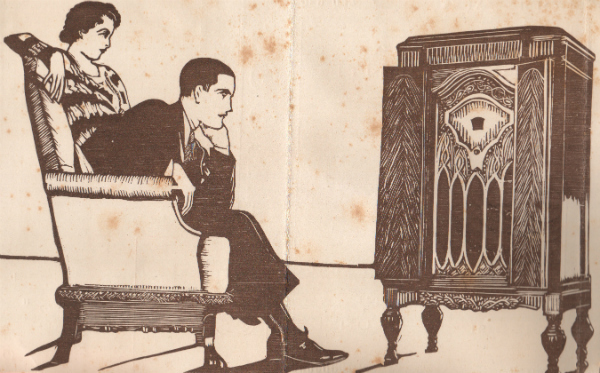 Towards the end of the ’Thirties, trade in musical instruments was falling, whilst the sales of radios, gramophones and records seemed to know no bounds. 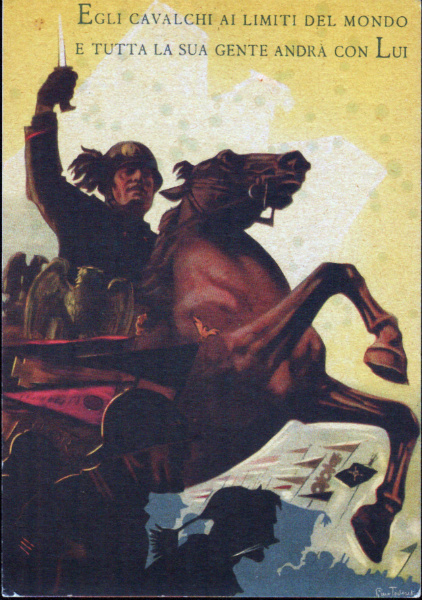 Grim clouds were gathering once more on the horizon: this was the dawn of another, even more devastating world war. 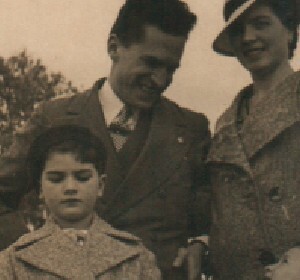 With the advent of the Second World War, after a remarkable 86 years of successes and sacrifices, the curtains finally closed for good on the Arosio family’s musical activities. 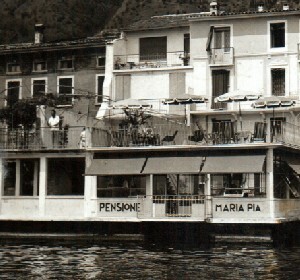 However, several years were yet to pass before the curtains reopened on the beginnings of their tourism activities. 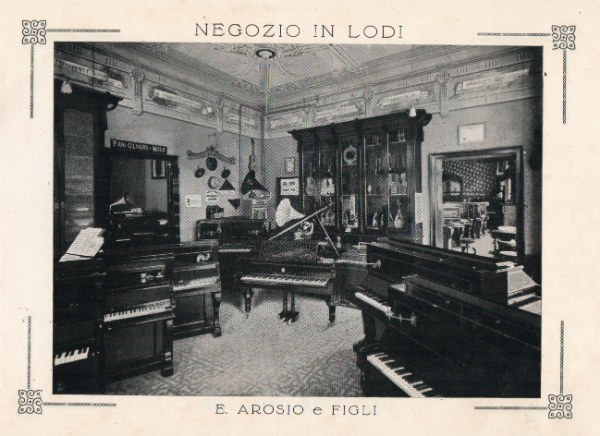 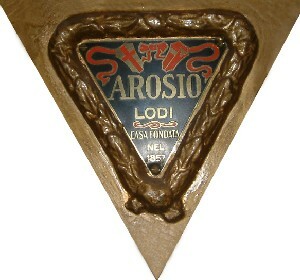 He Arosios stopped producing pianos in 1939, and in 1943, with the war at its height, they left Lodi for the safety of Villa di Gargnano, on Lake Garda, in the house right on the waterfront that Emilio had bought in 1925, where they used to spend their summer holidays together every year. 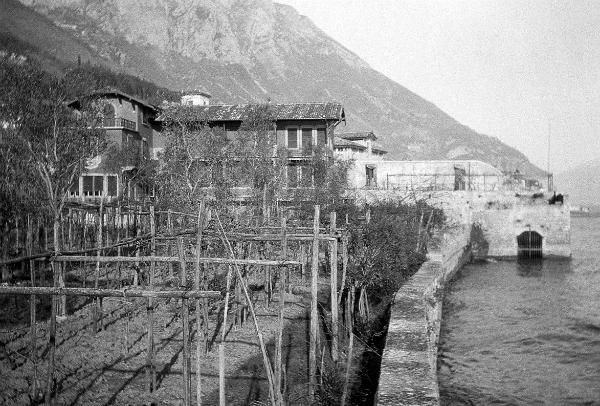 They could never have imagined that Gargnano was soon to become a kind of capital of what remained historically of Italy. 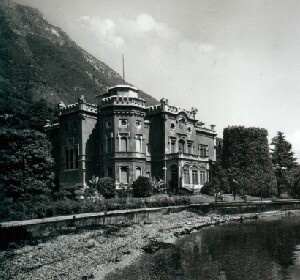 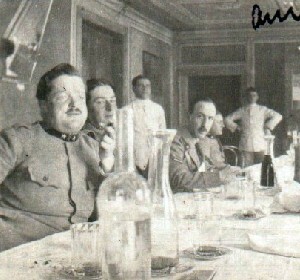 In Gargnano they watched the birth of the Italian Social Republic, the arrival of Benito Mussolini at Villa Feltrinelli in October 1943, the occupation of their own house, first by the members of Mussolini’s cabinet, then by the German soldiers, who, in March 1945 wanted to resist the Americans who were expected to arrive within days via the lake. 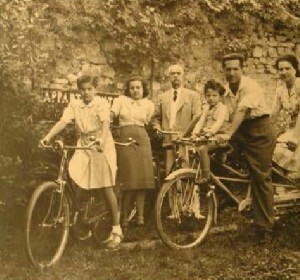 Fortunately the German reprisal never took place, and the family came through the storm unscathed. 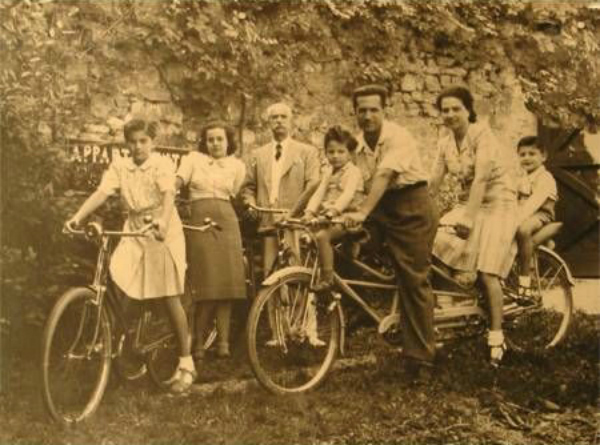 The difficult task of leading the family into a new business now fell to Arnaldo and his wife Amelia, who, after the war, rolled up their sleeves and started from scratch to build a completely new activity. 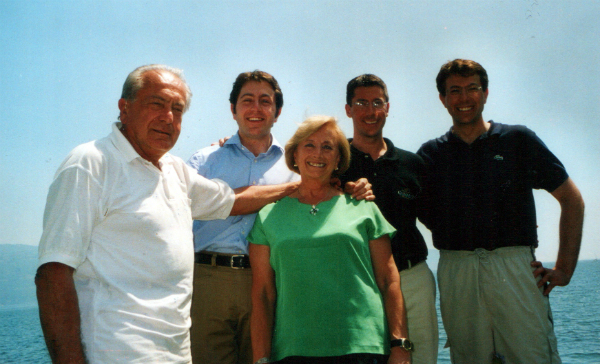 They were helped in this work by their children, and particularly by Valeriano. 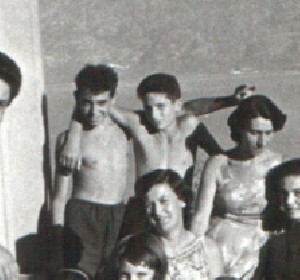 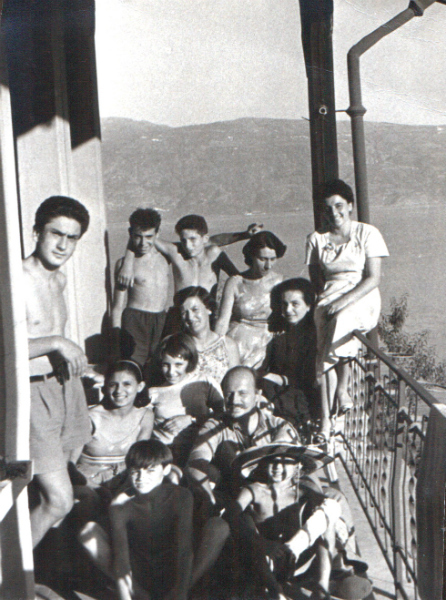 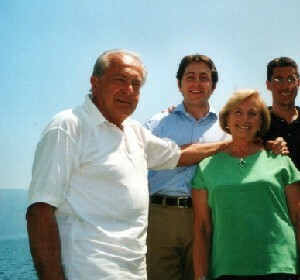 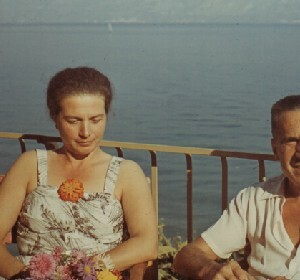 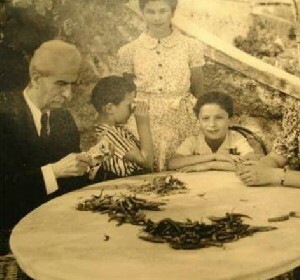 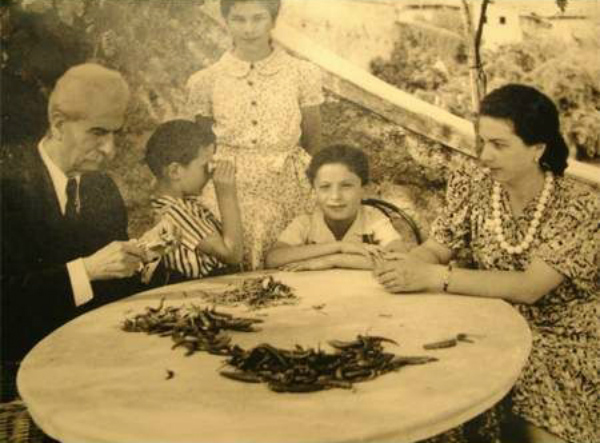 In the ’Fifties, as the increasing masses of foreign tourists arrived from Britain, France and Germany (some by bicycle) and, noting the splendid position of the Arosios’ house knocked on their door asking to rent a room or an apartment, the Arosios decided to build a new house , for the family on the edge of the large plot of lakeside land, and to convert the original house, where they had spent their summer holidays for two generations, into a guesthouse. 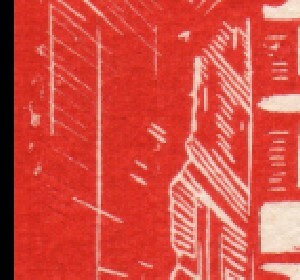 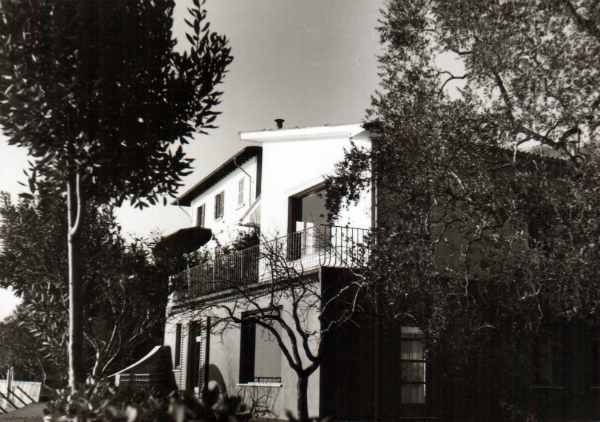 And so in 1957, the “Gardenia” guesthouse came into being. 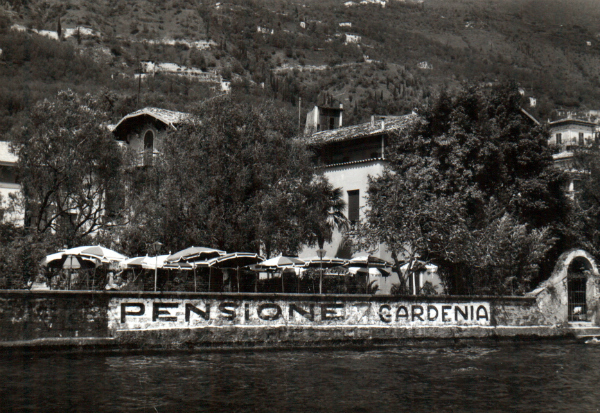 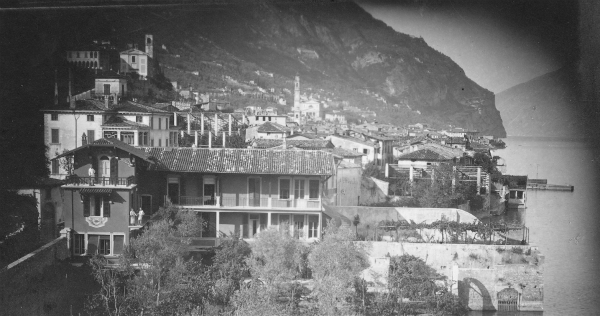 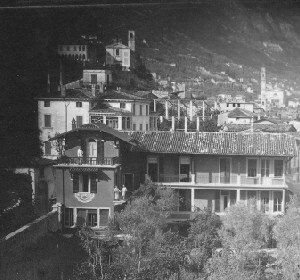 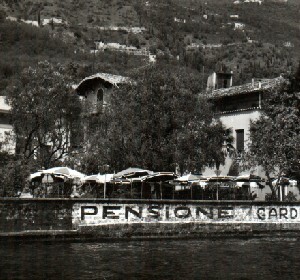 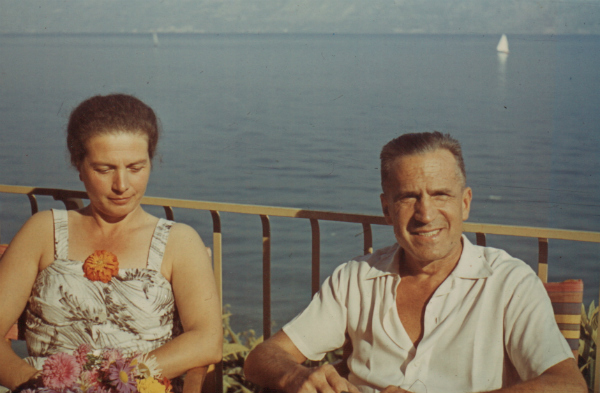 In 1963, faced with the growing demand from tourists, they began work to extend the “Gardenia” guesthouse, and in 1965 the hotel “Gardenia al Lago” opened for business. 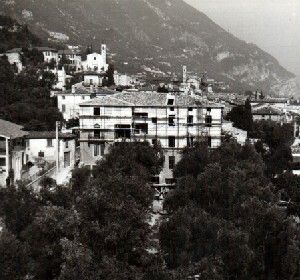 The running of the hotel then passed into the hands of Valeriano, who in 1967 married Costantina Stefanutti, and together they had three sons, Valerio, born in 1968, Giorgio, born in 1971, and Andrea, born in 1976. 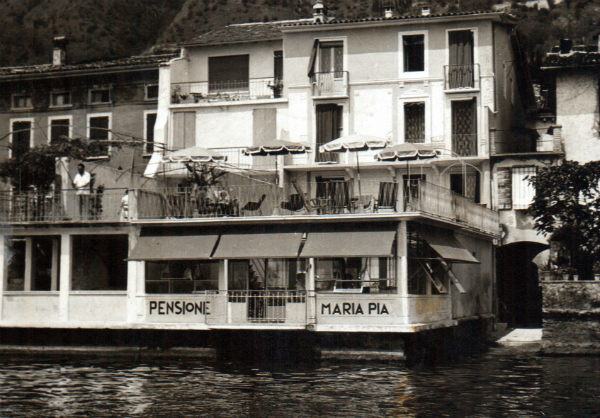 In 1975, Valeriano and Costantina had the opportunity to buy the old “Maria Pia” guesthouse, which also stood right on the water’s edge in Villa di Gargnano, just a stone’s throw from the Hotel Gardenia al Lago. 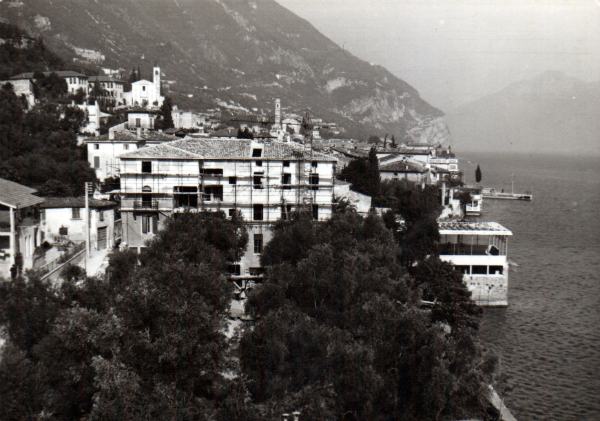 They renovated it and transformed it into the cosy little Hotel “Du Lac”. 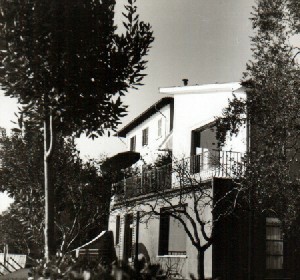 It was word of mouth that ensured the good fortune of both hotels, which built up their own faithful clientele over the years. 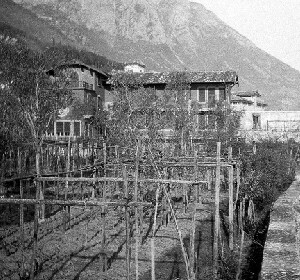 Indeed, there are many lovers of Gargnano who return year after year to the Arosio family’s hotels, where they know they will find the oasis of peace and tranquillity that is a trademark feature of these traditional charm-filled houses.